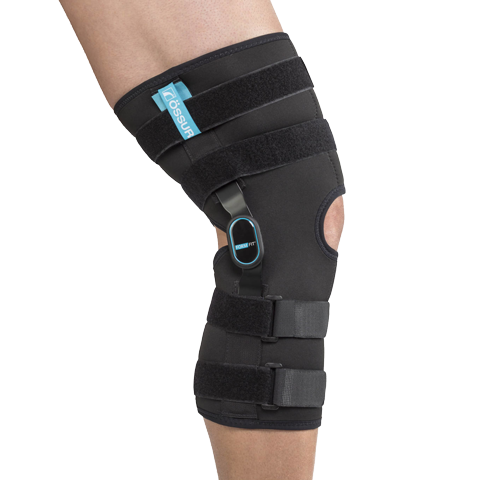 Braces and supports for pre and post surgical injury and osteoarthritis, includes orthopaedic shoes and walkers. Need help selecting the right product? We can help. Medimart is based on one idea — to help make life better for people living with injury, illness or disability. Our “good, better, best” product range helps you find the absolute best product, at a price that is right for you. Put simply, when shopping online with medimart, you’ll find everything from the top of the range products down to the budget-friendly ranges and everything in between. 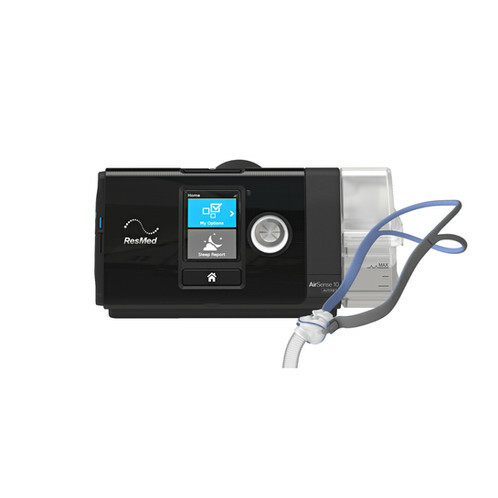 So no matter if you are living with disability, looking for product to make everyday living easier, recovering from an injury or operation, living with a health condition or if you are a health professional seeking to work with a group of professionals who care about your patients as much as you do, we can help you. Our promise to you is simple — at medimart, you’ll find a great range of products, at the most competitive prices, with the convenience of buying online and having it posted promptly to your doorstep in a flash.